If there's one technological wonder whose potential has only begun to be noticed, it's cloud computing. With various forms of cloud service such as software as a service roaming about and data centers spawning left and right, IT professionals should be paying attention to what's happening in the cloud. It may provide insights that can prove useful in a future job. You should be aware of what's solidifying in the field and what's dissipating over time. Some cloud trends that were significant in the last 2 to 3 years may no longer have the same appeal, while others are only beginning to have a great impact on businesses. Here are some of the things to look out for in 2015. In the earliest days of the cloud, most services had relatively limited functions. What you saw is what you got for many businesses, like Amazon Web Services. As GigaOM noted in its research report on the cloud, this worked for companies that were simply looking to get ahead. However, the reason that many companies had initially rejected the cloud was because they had special requirements that needed to be addressed before using these services. The cloud is growing and moving forward. For example, a food producer could in theory use the cloud to better control orders at any time during the year. However, it needs to have provisions to account for complying with the Food and Drug Administration or the U.S. Department of Agriculture, such as batch records in the event of a mandated or voluntary recall. In another situation, a university could use SaaS for keeping a real-time database of student records, but they would have to work with local, state and federal education regulations. 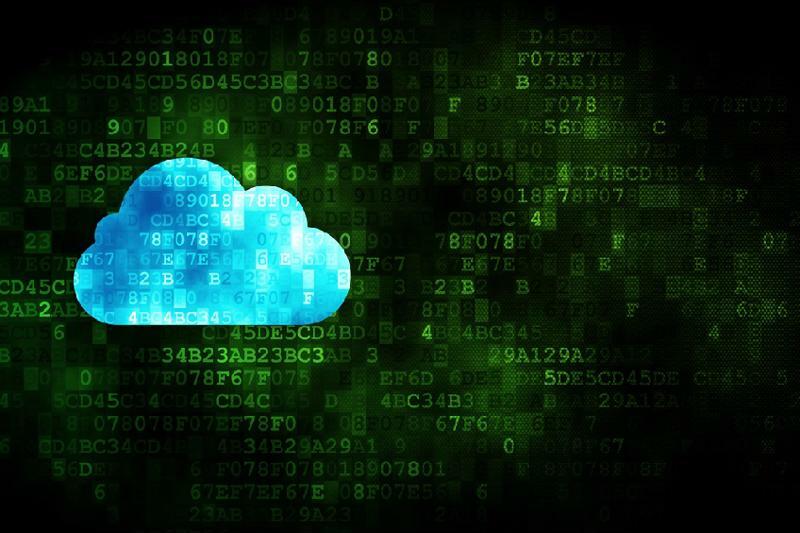 These additional stipulations could mean that the cloud is off-limits to them. Of course, cloud-based services are working more frequently with stringent organizations with the hope that they'll join the cloud. For example, the federal government has a dedicated section of AWS' infrastructure to itself, protecting it from leaks and other problems. "Both public and private are being used together as the hybrid cloud." For many years, the debate over the cloud has been whether to use a public cloud service or a private cloud system on-premise. While the former offered affordability and flexibility, the latter provided speed and security. However, as Information Week notes, both have won and lost overall. Instead of either choice, both are being used together as part of the hybrid cloud. Many software providers are making this possible. So, you can have proprietary data or trade secrets stored on a private cloud, while the public would hold on to programs that keep the business running. More businesses are seeing that as the only choice and either selecting hybrid versions from the start or migrating from their original option. With the growth of the hybrid cloud, there is an increasing number of businesses that are branching out in terms of their cloud options as well. Previously, one cloud service was enough to cover everything a company needed, even when it was using two functional services in a hybrid situation. However, that's expected to change this year, as more companies are implementing enterprise-level software and information into data centers to take advantage of the scalability that the cloud offers. What this new situation entails is an increasing number of cloud services being used at once by the same company. For example, one department in a corporation may have their cloud services running on a separate server shard than another one they have to work with on a daily basis. This creates some interesting scenarios and IT professionals should be looking for ways to cut their teeth in this development, building a skill set with the future of the cloud in mind.